Over 5 million new jobs will be created in the near term for over 200 job categories from technicians, installers, engineers, and scientists to urban planners and system designers. 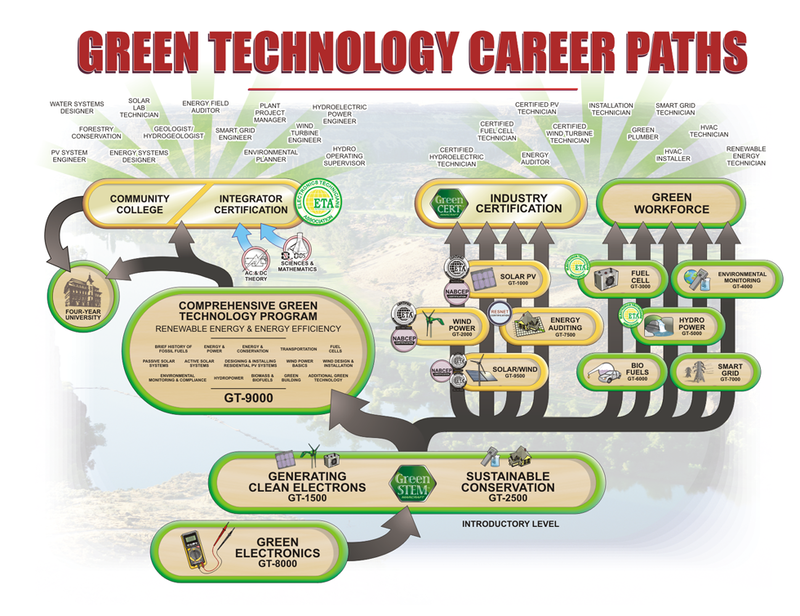 Check out the Career Path Map to the right. 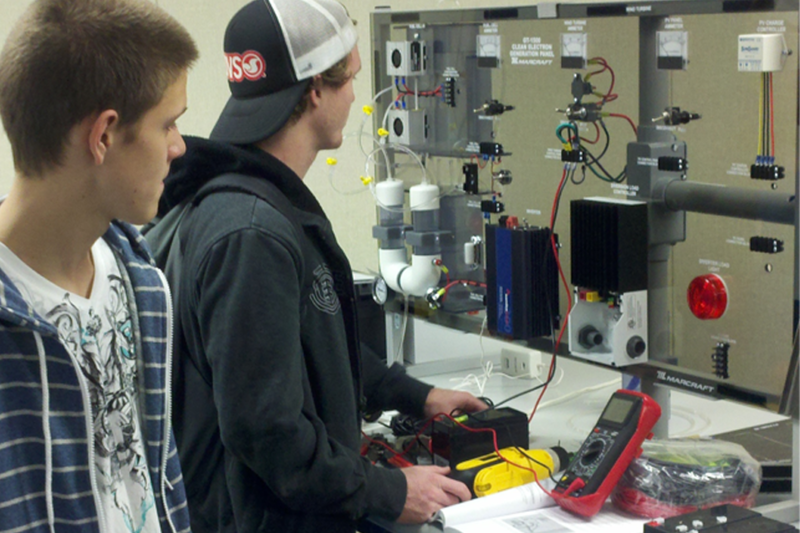 The Marcraft Green Technology program provides a multifaceted training solution for green technology careers. Choose the comprehensive Renewable Energy / Energy Efficiency (RE & EE) Program; focus on one or more specific green technology certifications; or learn in-depth about other green technologies.